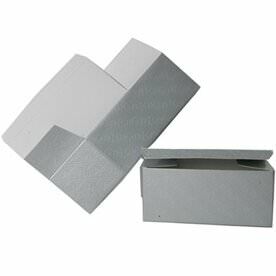 Bring shine, bring class, bring quality into your gift giving with our gleaming Silver Gift Boxes. 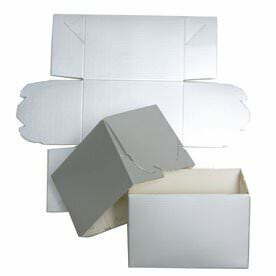 Whichever box you pick, you'll find that each one will shine all the way into the night. With almost twenty categories to choose from, making your gift boxes shimmer will be as easy as picking a favorite one. 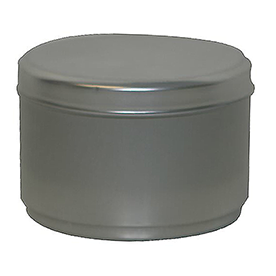 From silver tins to gable boxes, from embossed designs to silver foil, we carry a wide selection of silver finishes, designs, and shines. 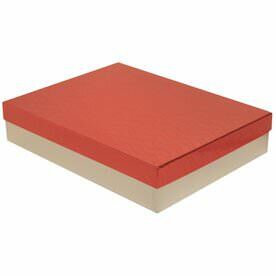 When you want to cover your gift in elegance, choose silver. 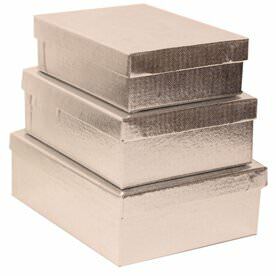 Our Silver Gift Boxes bring beauty into any occasion. Are you giving a ring as a gift? 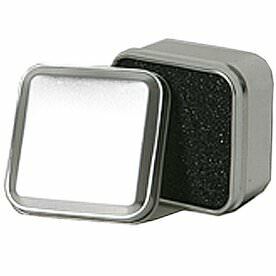 Try our Small Ring Tin that will surely protect and decorate the surprise inside. 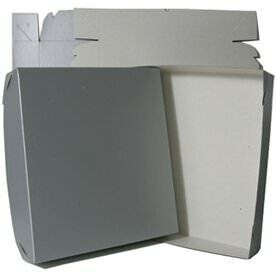 Try our collection of Silver Embossed Open Lid boxes for a strong and professional look. 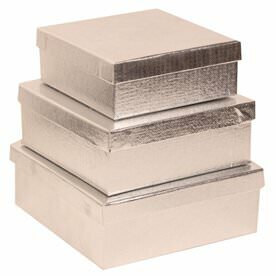 Or go for our classic Silver Foil Gift Boxes for the perfect holiday box. 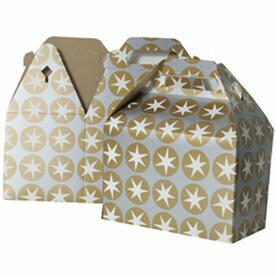 You don't ever need wrapping paper and you might not even need a bow. With this shine highlighting your gift, everyone will fall in love immediately. 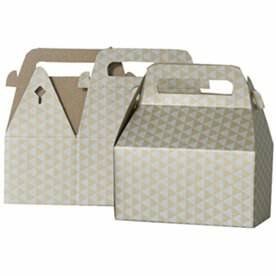 Try our Silver Gold & Diamond Gable Box for when you want to store cookies or try our Silver Gift Box Nesting Set to store all of your office supplies without hindering your office style. 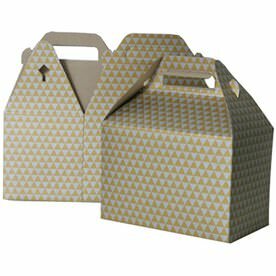 All of our gift boxes will make sure to shine, even after the gift is already handed out. So start shopping now!